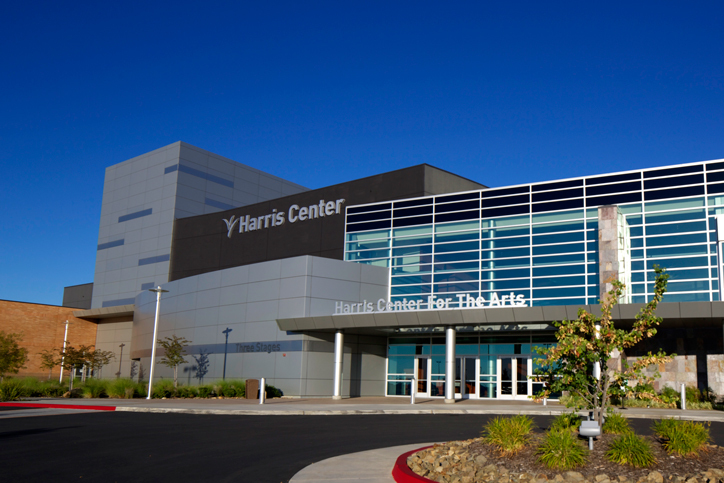 After an enthusiastic sold-out show last January, the Harris Center has invited us back! Maestro Mendes is a producer, composer, keyboardist and vocalist and one of the most internationally successful and influential Brazilian artists of all time. With a career spanning over fifty years and forty albums, many of which went gold or platinum along with three Grammy® Awards, this two-night event should not be missed. 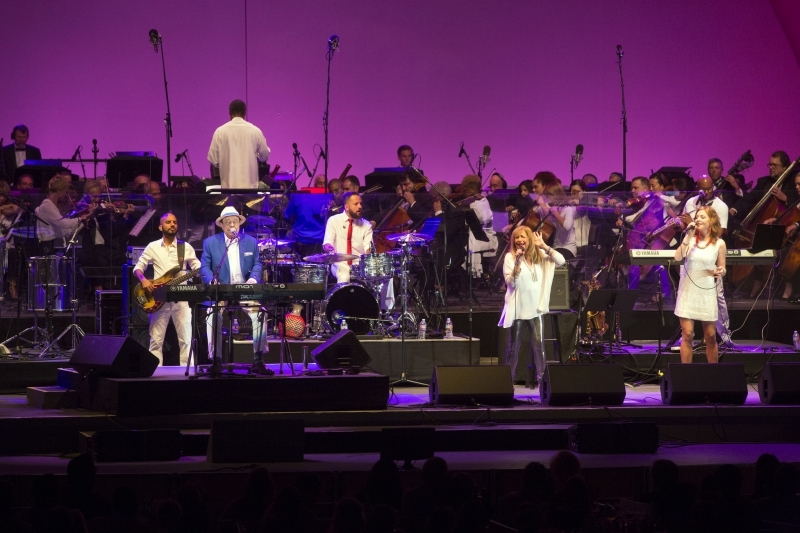 In 2012, his Sergio Mendes & Brasil ‘66 LP was inducted into the Grammy Hall of Fame. A feature documentary about him as well as a new album are in the works for 2018. Plus, to kick off the year, he’ll be appearing up close at the intimate Harris Center. We would love to have you join us for this two-night event of music at the Harris Center.